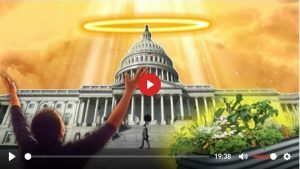 People are isolated from each other, public spaces are being privatized, and we are being punished for attempting to grow our own food. There is only one solution: resistance. 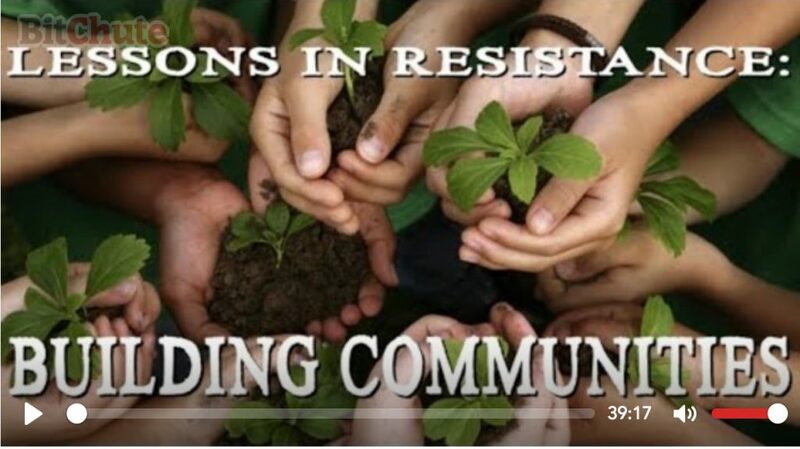 Join us this week as we explore how to build communities through revolutionary gardening, revolutionary walking and other everyday activities. 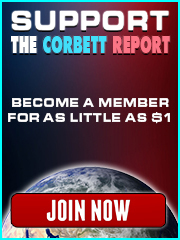 http://www.corbettreport.com/mp3/2016-06-16%20James%20Evan%20Pilato.mp3 This week on the New World Next Week: Governments trying to make gardening illegal; white collar robots are starting to manage offices; and governments want to regulate space travel. 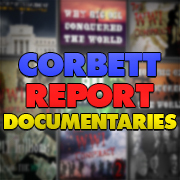 https://www.corbettreport.com/mp3/2015-02-18%20Broc%20West.mp3 This month on The Asia-Pacific Perspective: Malaysia descends into turmoil as PM Razak comes under fire; McDonald’s flops in Vietnam and flounders in Asia generally; and community gardening continues to provide a course forward for self-sufficiency and independence.